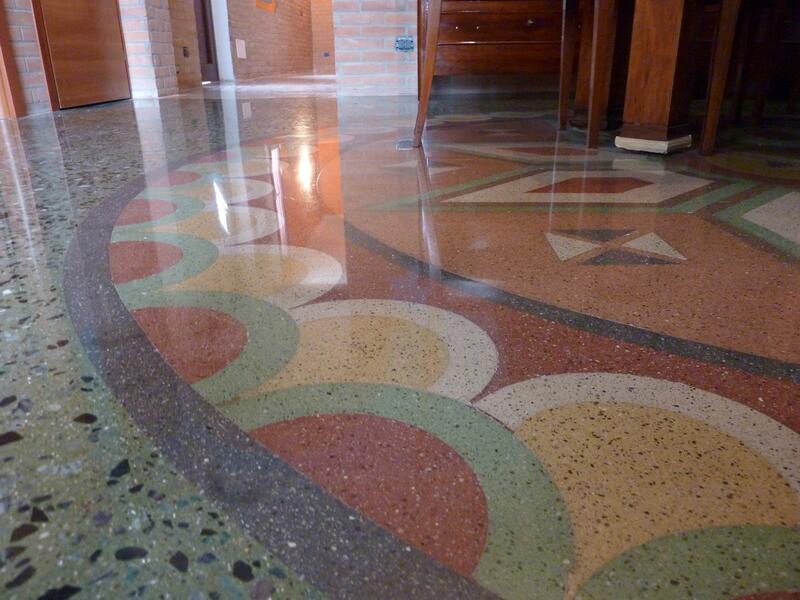 Polished concrete floors commercial concrete polishing the superior floor finish for all commercial applications. 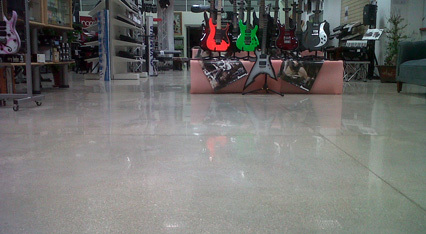 Polished concrete is the best floor finish for any shop, supermarket, butcher, hair salon, showroom, office, restaurant, coffee shop, gym, school, hardware store etc. This is the best choice you can make for your premises. It will add enormously to the appeal of your commercial enterprise. With a polished concrete floor that still needs to be installed you are in control! Decide what aggregate you want in the concrete. What color you want the concrete to have. Internal dye or external coloring you can make the choice. 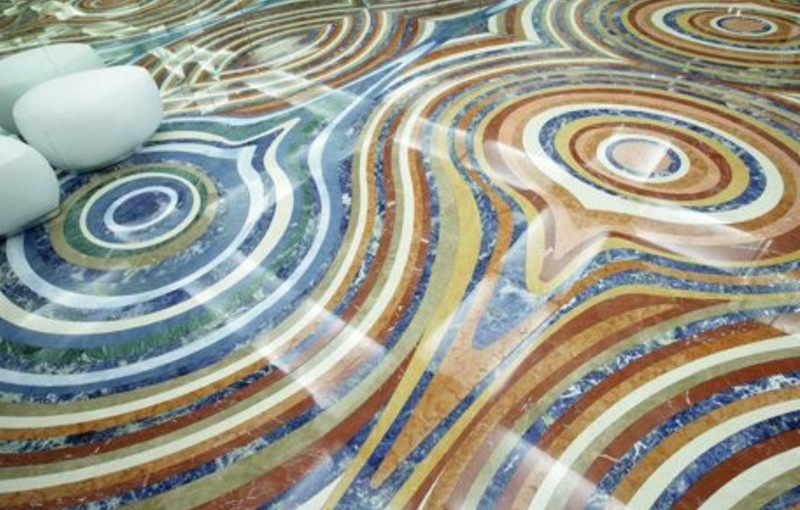 Would you like a design or pattern in your floor? You can incorporate that too! The concrete network is a USA association that provides indepth knowledge and insight into the polished concrete industry. It provides also a wealth of video and photo images that will help you to visualize what you could design and create.